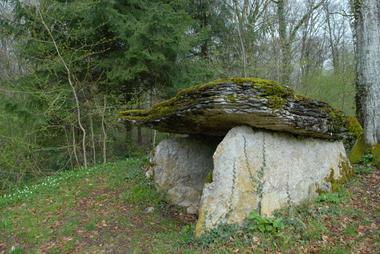 This dolmen is to be found in the Lardigny forest, close to an ancient Roman road. There are a number of explanations for the hollow face of the stone : is it natural, or was it man-made, designed to receive religions offering, or is that it perhaps marks the tomb of a great warrior. 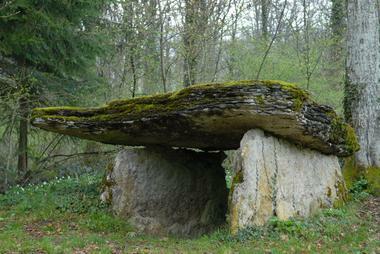 There is no review about Dolmen "la Pierre Alot", be the first to leave one !